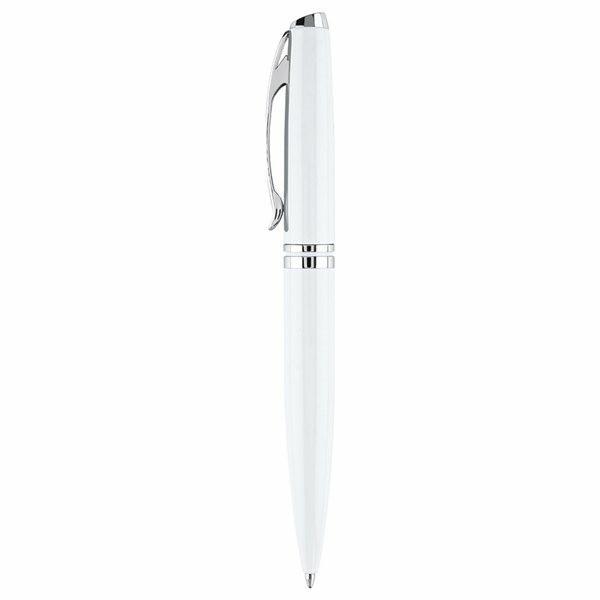 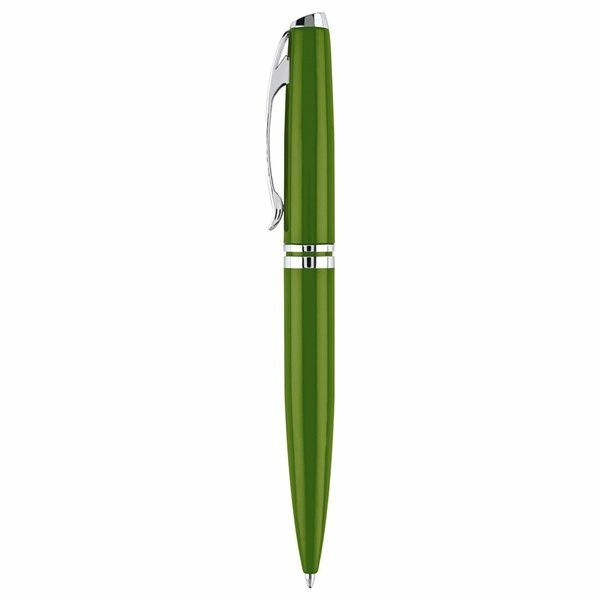 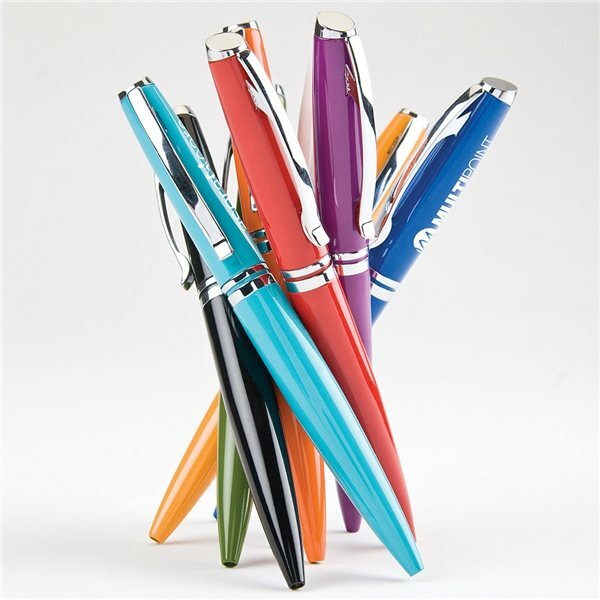 Generously sized ballpoint with rich enamel color and shiny silver accents; double silver center-band detailing; twist-action mechanism. 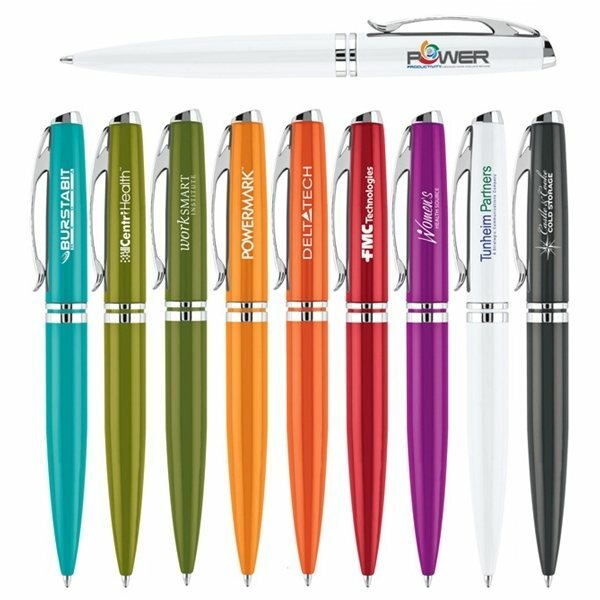 The cost for everything was wonderful- far more affordable than other sites. 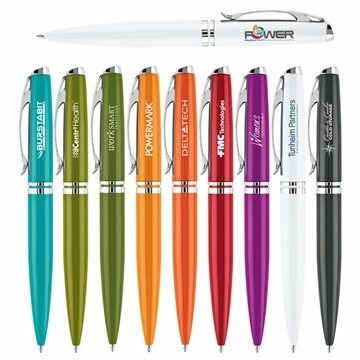 No hassle as well as an exceptional turnaround time-frame.